Wishing everyone a very Merry Christmas! 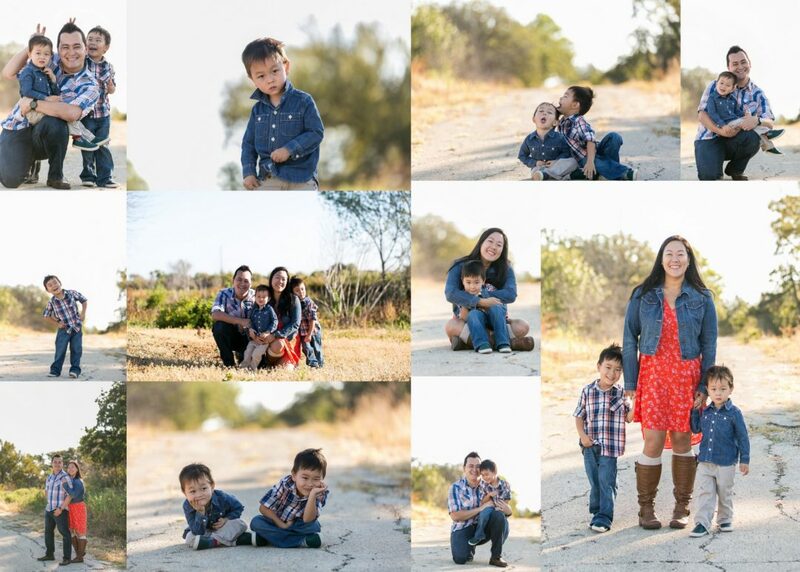 I’ve featured our family photos for this year taken by the talented Lynn Michelle. 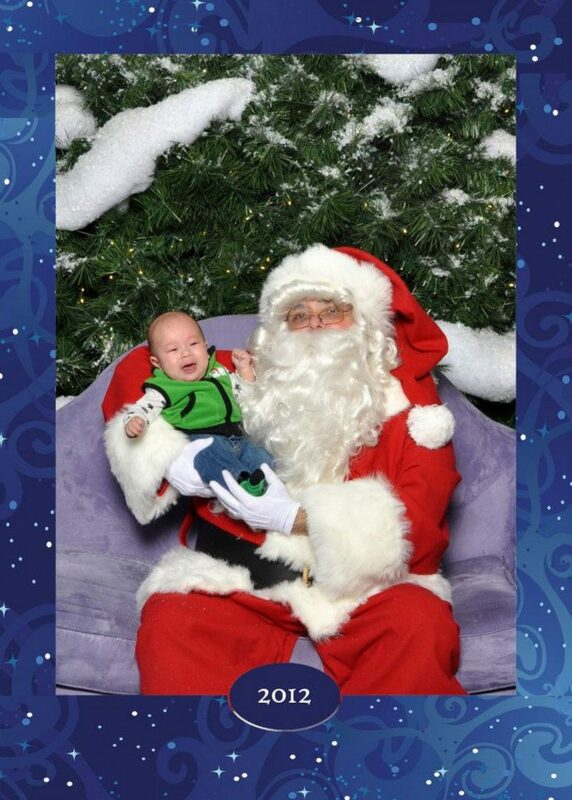 Jensen was obviously not excited about meeting Santa at first. 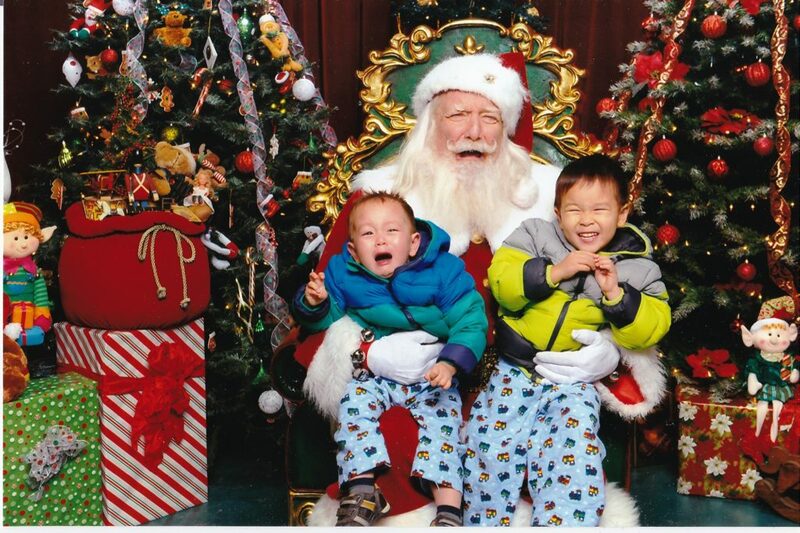 When we went to pay for the pictures the actual photo taken had Jensen and Santa’s eyes closed. 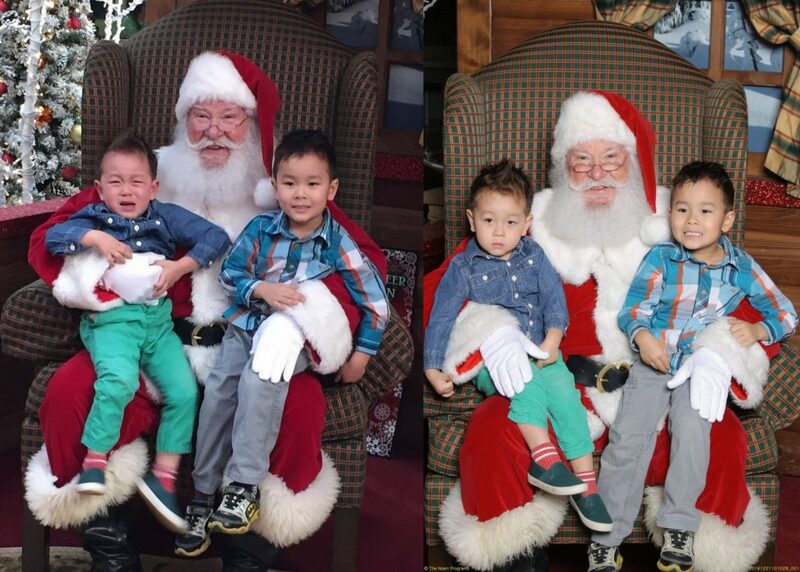 So we retook them and I told Jensen he could have candy after if he didn’t cry. So this is our first year that both children are not crying. 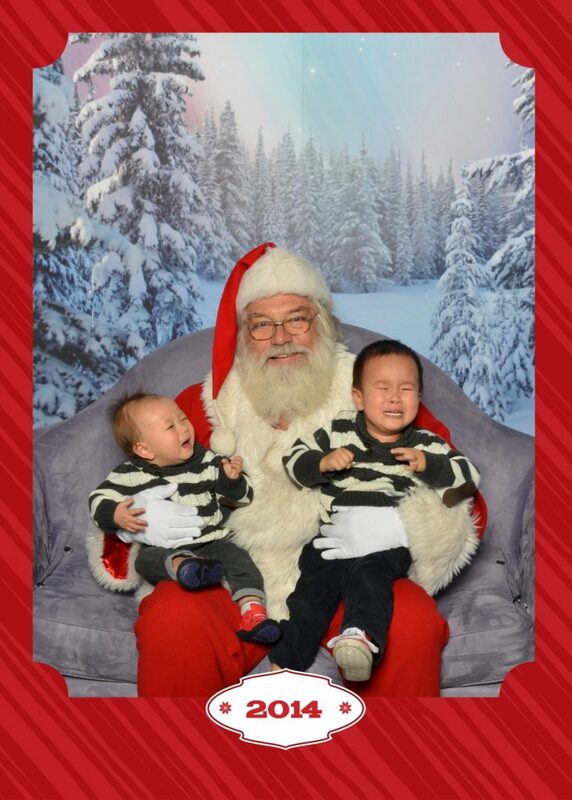 We didn’t visit Santa in 2013, probably because I was super pregnant with Jensen.